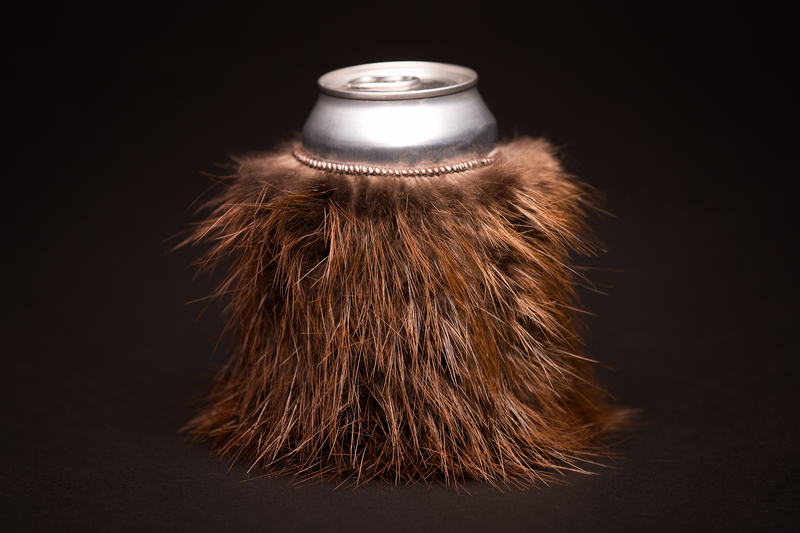 Our beaver fur can cooler was specially designed to keep your hand warm and your drink from freezing. 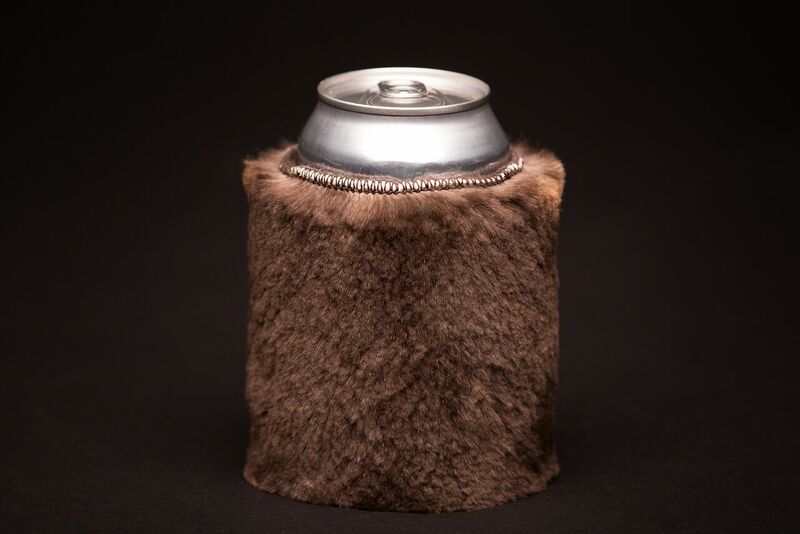 Made from beaver pelts that were harvested mid-winter in the Bemidji, MN or surrounding area. 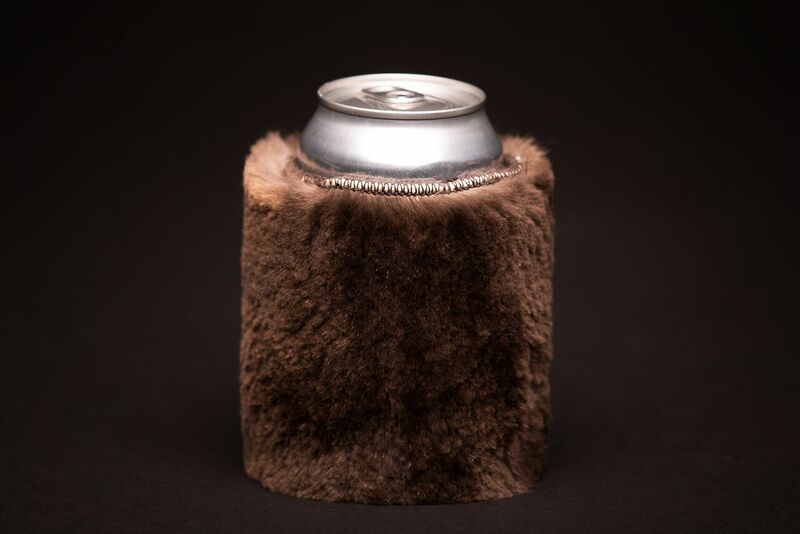 A heavy felt lining and suede bottom ensure it’ll last for many years of outdoor use.